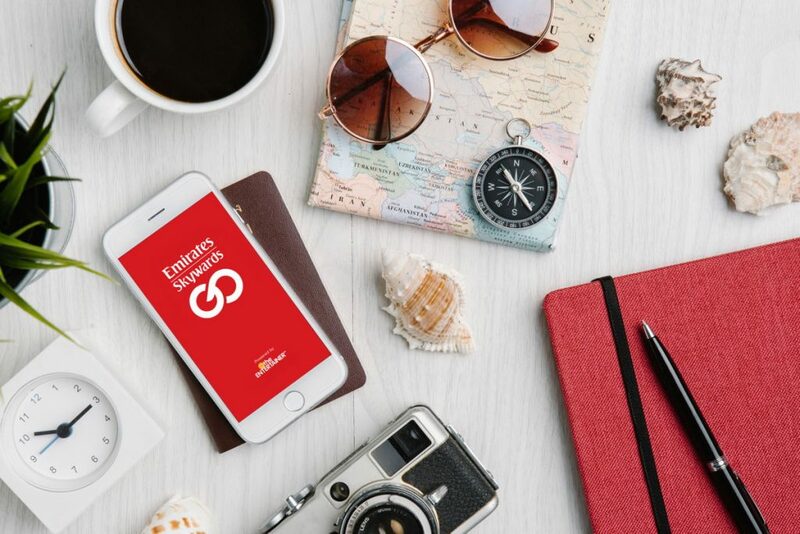 Emirates Skywards which is the loyalty programme of Emirates airline has partnered with the ENTERTAINER to launch its own Emirates Skywards GO app for members. The app is a mobile travel companion that offers members access to over 4,400 2-for-1 offers at some of the best restaurants and spas in over 20 cities. In addition, Emirates Skywards GO gives members access to day planners, city guides and the ability to instantly book tours and attractions in over 160 destinations. The 2-for-1 offers can be unlocked with 6,700 Skywards Miles and are available in over 20 cities that Emirates flies to including Dubai, London, Hong Kong and Johannesburg. After unlocking the app, members will have six months to start using the 2-for-1 vouchers. After redeeming the first voucher, they will have 30 days to enjoy as many offers as they would like. The special deals include restaurants, cafes, spas and wellness activities. Members can check their Miles, tier status and other member offers in the revamped Emirates Skywards section. The app is free to download on iOS or Android devices.